The 2016 Christmas appeal season has pushed mobile fundraising to the fore, writes Jeremy Tobias from digital fundraising platform GiveEasy, who offers his top takeouts from the annual campaigns. Over Christmas we conducted numerous outbound SMS and eDM campaigns to help donors give to their favourite charity. It was by far the most successful campaign period so far, with the majority of campaigns up significantly from last year. Pleasingly, organisations are getting their messaging (both SMS and eDM) and send times more exact. Australians glance at their smartphones more than 440 million times a day according to Deloitte’s Mobile Consumer Survey for 2015 – so if you have not embraced mobile in your fundraising strategy for 2017, you should look to doing it, and quickly. Organisations that used the GiveEasy platform at Christmas saw an average return on investment (ROI) from all outbound Christmas SMS campaigns of three to one (with the average donation size at $68). 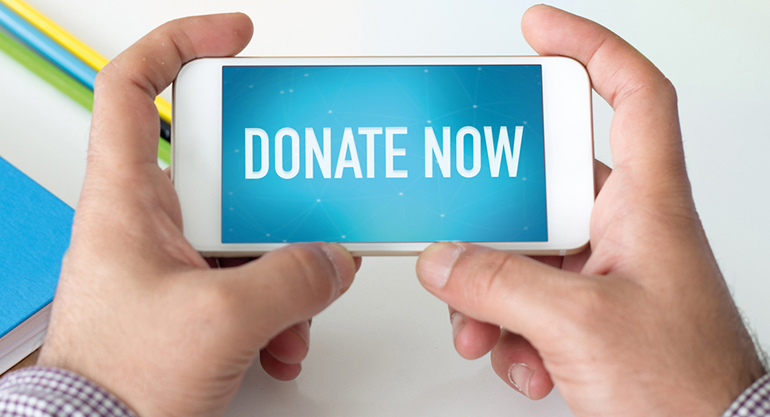 Those organisations that pre-filled donation amounts (unique amounts per person) obtained significantly better results than those that didn’t, both from an SMS and eDM perspective. Those that asked for one specific amount which was tangible from all their supporter base also fared well. The best campaign results were for the Asylum Seeker Resource Centre which obtained over a 17-times ROI on their Christmas SMS. The best combination was to send the final eDM followed by a mop up SMS one to two days later. Organisations that sent more than one eDM during the campaign period benefited. So long as organisations sent SMS campaigns on 22, 23 and 24 December (not earlier), there was no “best” time to send an SMS. Personally I prefer 10am or 7pm at night. We executed our first large scale 31 December campaign (for Oxfam) with great success – it was still linked to their Christmas campaign, but had the urgency of New Year’s Eve which worked well. SMSs that have a deadline are emotive and generate the best results. We saw a lot of great content in eDMs. We also saw a number that were well written but then didn’t have an easy to click on donation button, so didn’t get the desired results. Those eDMs with multiple donation buttons combined with an easy to fill in donation form definitely benefited. 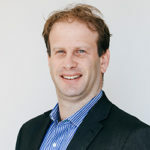 About the author: Jeremy Tobias is the CEO of digital fundraising platform GiveEasy.